Last week, Covergirl announced that they were going cruelty-free. Not only that, but they became certified by Leaping Bunny, the “golden standard” of cruelty-free certification. I was worried when I heard this news. With brands like Dove selling in China while simultaneously playing the cruelty-free card, I was worried that Leaping Bunny might be guilty of the same double-standard PETA showed with Dove. After speaking with both Cruelty Free International and Coty, I was happy to find out that Covergirl has pulled out of China since being owned by Coty, and they no longer test on animals where required by law. Not only this, but Leaping Bunny has audited Covergirl before accepting them as a part of the Leaping Bunny program. COVERGIRL does not test on animals and now we’re Leaping Bunny certified by Cruelty Free International, which means we’re Cruelty Free across ALL our products, EVERYWHERE we’re sold. 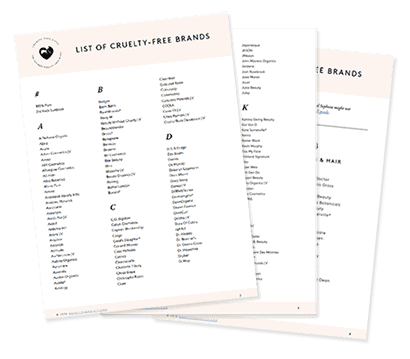 I’ve updated the listing on the list of cruelty-free brands last week and updated the current post, but I wanted to provide more explanations. You’ll find the old, original post at the bottom, with all the updates. One thing that’s interesting to note is that Covergirl itself did not test finished products or ingredients on animals, and neither did its suppliers, even prior to the cruelty-free certification. The only obstacle to this status was their presence in China and testing on animals where required by law. 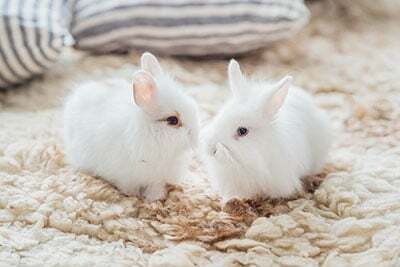 By auditing the brand, Leaping Bunny confirmed that no animal testing was taking place at any point during the production of Covergirl products. Since Covergirl has stopped selling in China, there are no loopholes being used by Leaping Bunny to certify the brand as cruelty-free. I’m thrilled, as a cruelty-free consumer, that Leaping Bunny is showing complete integrity and isn’t compromising any of its values when certifying brands. The same rigorous methods are used for a giant like Covergirl — no exceptions. There was so much media coverage surrounding this announcement, and Covergirl clearly engineered every step of their cruelty-free certification. They leveraged the process to get media attention and brand awareness. There’s nothing wrong with this. When a big brand stops testing on animals, they deserve credit and praise. It’s a positive step for the beauty industry, and it shows that brands are listening what consumers like us want. This is complete BS. Even if we’re looking at the estimated yearly revenue, the statement is false. These press releases are praising Covergirl as being a pioneer of cruelty-free cosmetics, when in fact, they’ve been lagging behind for years. Drugstores have plenty of affordable makeup, and I’m talking about big names like Wet’n’Wild, e.l.f., NYX, Milani or Physicians Formula. So even though it’s great news that Covergirl is now truly cruelty-free, we weren’t suffering out of a lack of affordable cruelty-free makeup brands. 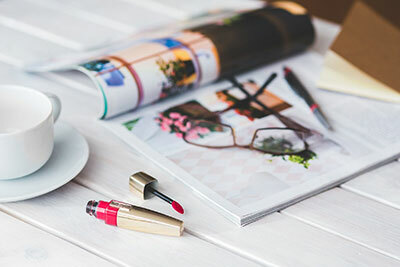 Covergirl is not a saviour, and presenting themselves this way gives the false impression that there are not other affordable, cruelty-free makeup brands on the market. You and I know that this isn’t true, but the average consumer might not. 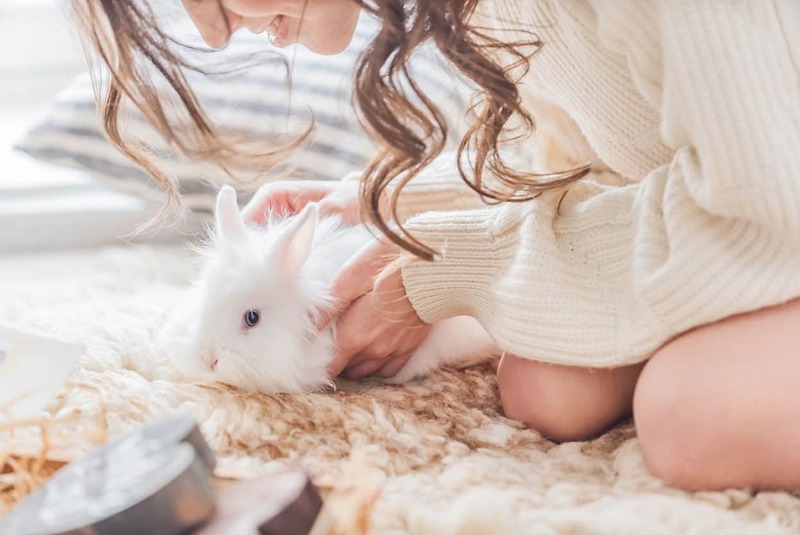 It’s important to note that Coty still chooses to test on animals in mainland China, though Cruelty Free International has claimed that Coty is using its influence to help regulations change in China. Coty also claimed that another of its beauty brands will go cruelty-free by 2020. The change is coming slowly, but it’s coming. 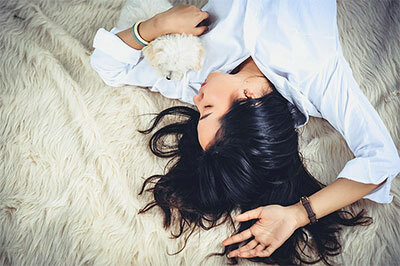 Unlike other big conglomerates, Coty is actively pulling brands out of China and being a part of the solution to animal testing. UPDATE #2: Covergirl is cruelty-free and has confirmed that they’re not sold in China! They’ve been moved to my list of cruelty-free brands. UPDATE: On November 5th, 2018, Covergirl announced that they’re “cruelty-free” and certified by Leaping Bunny. I’ve moved the brand to the grey area in order to research these claims and ensure that they’ve pulled out of mainland China. There’s no official statement from the brand or Cruelty Free International concerning mainland China at the moment, and I’m not able to move Covergirl to my list of cruelty-free brands until it’s confirmed that their products are not sold in mainland China. Covergirl does test on animals. They sell their products in China, where animal testing is mandatory for foreign cosmetics. Because of this, Covergirl isn’t considered to be a cruelty-free brand. Its parent company Coty shares the same policy. 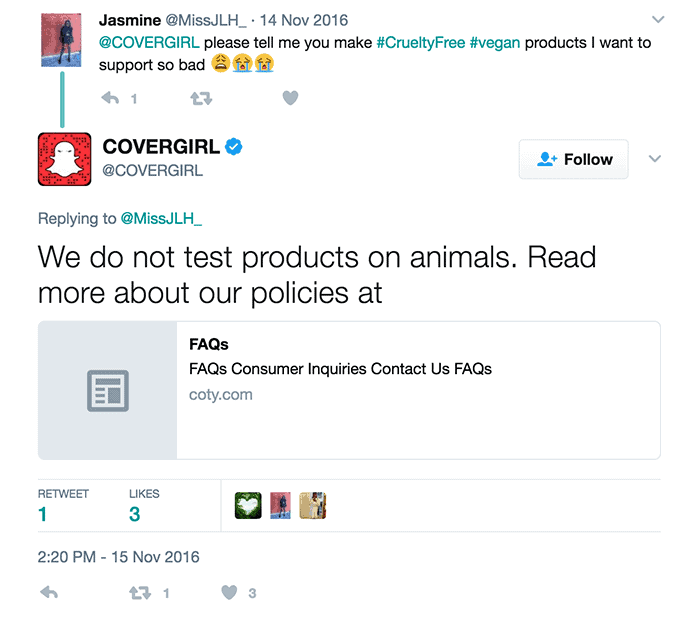 Covergirl inherits Coty’s animal testing policy, as shown on Twitter. Coty Inc. is a leader in the global beauty industry. We have developed a portfolio of notable brands and offer innovative products of outstanding quality for which we are committed to maintaining the highest possible standards of consumer safety. Before we place a product on the market, we assess it thoroughly to ensure that it is safe for human use and for the environment and that it complies with all applicable laws, rules and regulations. Our safety assessment of cosmetic ingredients is based on the use of recognized alternatives to animal testing, the use of existing safety data and, increasingly, the sharing of such data with other industries. We do not perform, nor do we ever commission any third parties on our behalf to perform, testing of our products or ingredients on animals. COTY voluntarily ceased testing finished cosmetic products on animals in 1991, long before the official European ban on such testing in 2004, and we have been actively involved in the research and development of alternatives to animal testing for many years. COTY is a party to SEURAT-1, the single largest Private-Public Partnership initiative aimed to develop alternatives to animal testing of cosmetic products, with a total contribution of €50 million funded in equal by the European Commission and the cosmetics industry, which managed to provide sufficient ground for setting the strategy and strategic collaboration that will be essential for the development of further alternative methods, e.g. for systemic toxicity. It is common knowledge that China is currently the only country that requires mandatory animal tests on all cosmetic products imported into the country. However, we have been actively involved in the dialogue with the Chinese authorities and regulators, including through our membership to the China Association of Fragrance Flavor and Cosmetic Industries (CAFFCI). As a result, China has recently started to investigate ways to replace animal testing and has sought the assistance of European scientists. The common goal of all these efforts is our aim to completely replace animal testing. 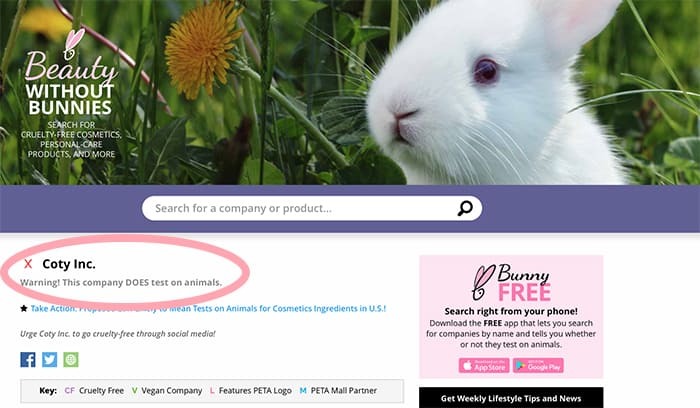 Covergirl is not a cruelty-free company and they do test on animals where required by law. For affordable and cruelty-free alternatives to Covergirl, check out our guide on Cruelty-Free Drugstore Brands! I don’t get how people worry about cruelty free but can often forget about the ingredients being vegan which is obvi an even bigger deal. Thank you for your work here to provide this info to us!! Items used in cosmetics are often byproducts so, no, it is not as big a deal as animal testing. Wearing leather shoes from a thrift store is not the same as wearing new ones, there are shades of grey. 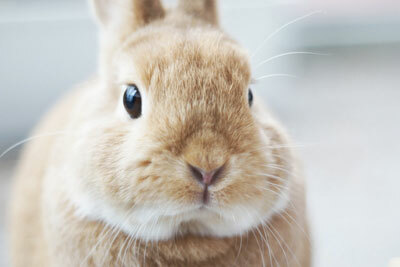 Hi, all the talk about animal testing – I don’t want to wear makeup at all! How can I believe lies that are written, what do I believe? Even though these companies say things in indepth policies – need a person who understands policies/degree in order to understand all of the written stuff! Would take a lifetime! It’s actually not sold in China but their parent company sells in China so they just say they do. CoverGirl is mostly an American makeup brand. There has been so much marketing spin on this in the last couple of days, just like Dove. I won’t touch the Covergirl product unless I know for sure that they have pulled out of China. Frankly, I just don’t believe it and think it’s a con to try to grab back a part of the market who won’t buy cosmetics tested on animals. Thank you so much for this clarification! I have not used cover girl in more than 30 years and for them to have the audacity to go on a commercial and say they don’t test?? How can they get away with this? I just saw an ad on YT stating Covergirl was officially certified and screamed! THIS IS FANTASTIC! I’m in Canada as well, and don’t wear a lot of makeup. My concern with covergirl is that the one profiting from their sales is the parent company, that does in fact still test on animals. Such a shame. Everything under the “********Original Article Below (Outdated)********” disclaimer is out of date, as this post was originally written prior to Covergirl being cruelty-free. The last part was the original statement, before Covergirl went cruelty free. The writer has updated it. Animal testing is so wrong! Why people are doing it? I just don’t get it. It’s so cruel! I’m using only cruelty-free brands! You should add Virfinic (https://virginic.com/) to the list. 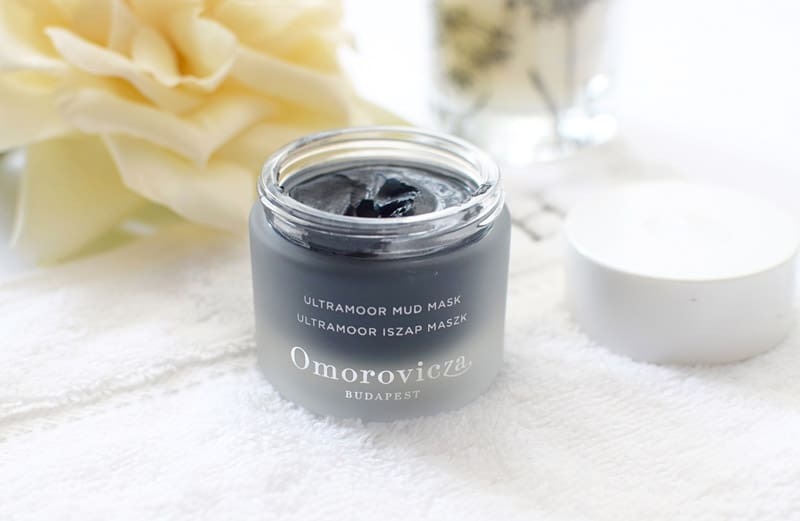 It’s cruelty free, healthy and pure brand. It was really good so far. 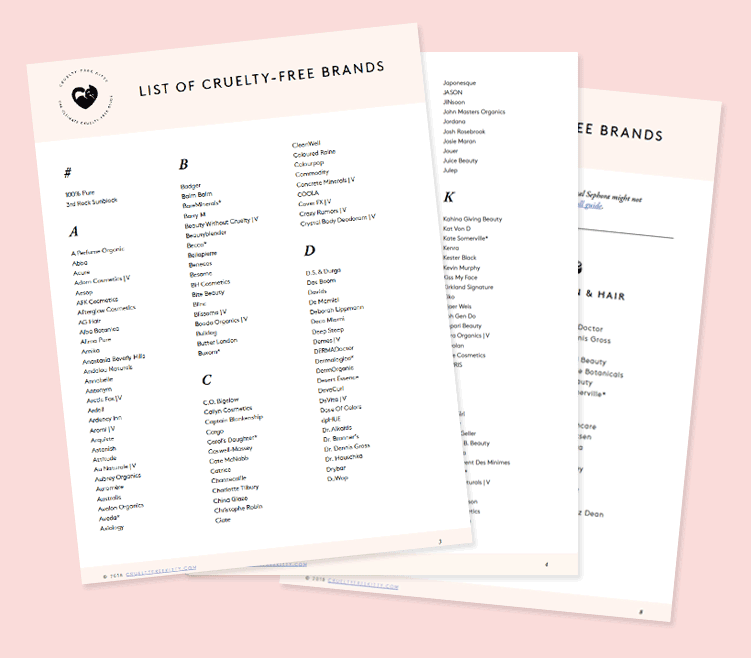 Thank you for this cruelty free brands list. It’s really useful! I’m happy they are finally LB certified! Seeing their commercials always made me sad. I practically gasped when I saw the news early this morning! I do agree that it is upsetting to find many individuals finding CG to be the pioneer of cruelty-free cosmetics when Wet N Wild, Essence, + more have been cruelty-free options for years! Owned by Coty, I’ll pass. How is Covergirl saying their completely cruelty free when some of their products contain Olay? I’ve never seen Olay being cruelty free, and still have yet to see that it is. Although there are plenty of choices that we all know as affordable I think cover girl has been around so long they have a higher profile and I think this will really bring attention. I too have issues with big companies buying cruelty free lines like smashbox etc. personally I won’t buy them since the parent co is profiting from it. And companies like smashbox show poor ethics by selling out to them so they can make more money. Coty still test on animals so i won’t be buying any cover girl products. 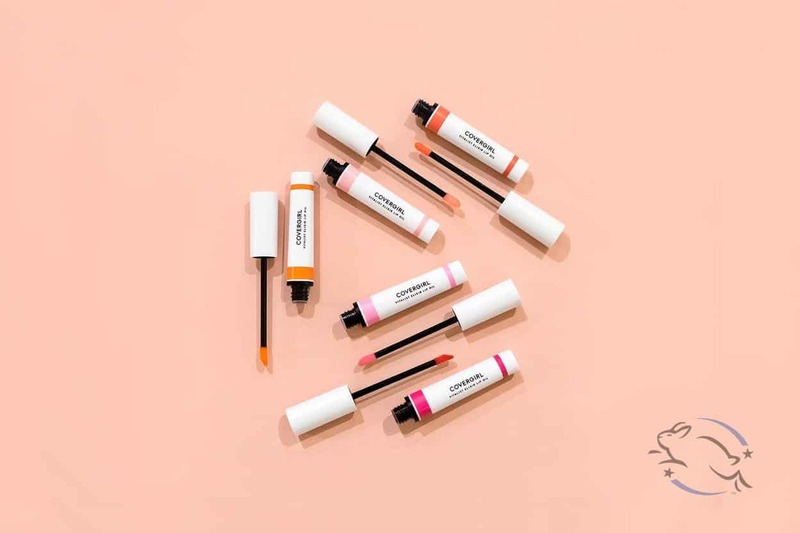 Even though the parent company isn’t cruelty free, this is a really big step in the right direction, and I think it would be a mistake not to applaud and support it – otherwise other companies will not have the inducement to follow suit. While we’d all like for them to just go completely cruelty free on principle, profits be damned, this is just not feasible. We get better traction in this fight if we support the companies that are making earnest efforts to go cruelty-free, and things will snowball quicker. It’s a step in the right direction, but my dollar would still in the long run line the pockets of the parent company. I will spend my dollar on products where that is not the case. Some of this may be jumping on the bandwagon due to the law coming in 2020 to California banning the sale of products tested on animals. When I first starting reading I thought oh great I can try Covergirl. Not mowing they were owned by Coty. Sorry parent company Coty still sells in China…I’m out. I used Covergirl years, years and years ago but stopped using it when cruelty-free lists came out. I will use it again if it is cruelty-free. I saw their cruelty-free TV ad. 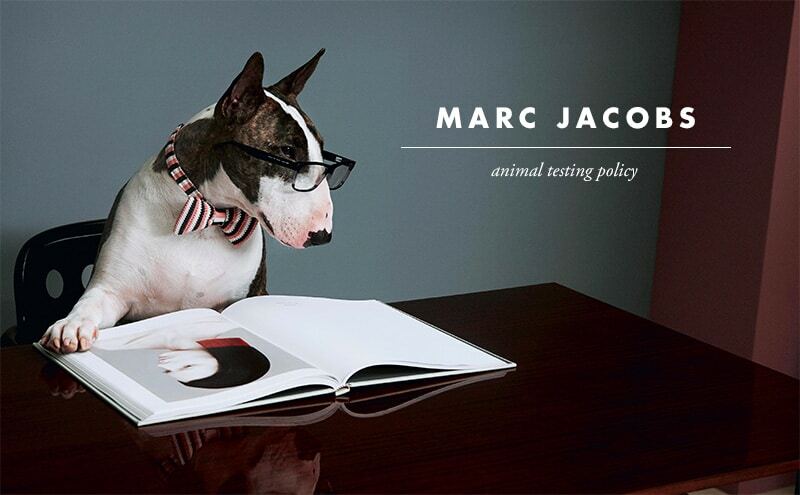 Why test on animals anyway? In the past I’ve tried animal tested products and still had a bad reaction so get those little animals out of the laboratories! I am hesitant to buy Covergirl until I know beyond shadow of a doubt they will not test on animals. I’m satisfied with other companies that are cruelty-free and think they deserve business far more than Coty. Thanks for the update! I’ve noticed their recent commercials and was wondering if it was possible that they had gone cruelty-free…while I doubt it will change my current purchasing habits, I do think it’s a big step towards getting other companies to do the same. And the more companies that pull out of China, the better for getting them to change their laws! Do any of their product contai. Palm oil or any glycerine products derived from palm oil? If so, they cannot claim to be cruelty-free. They can say they do t test on animals, but if they are using palm oil, they are destroying orangutan. Not cruelty-free. Sorry. Coty owns over 40 brands of personal care products, most of which are not cruelty-free. By purchasing Cover Girl cosmetics, I feel that I am supporting animal testing of the other brands. It makes me angry that certain brands will be certified cruelty-free while the parent company continues animal testing. Thank you for all your diligence, Suzana! Occasionally, I used Cover Girl when I was young, a zillion years ago, and I never liked it. However, I’m always happy when any brand goes cruelty-free. Maybe I’ll give it another try. I am new to this blog – but does this designation mean they are no longer using Carmine in their products? Hi Kara! 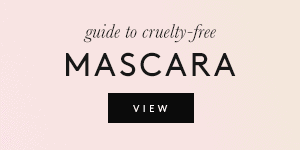 No, cruelty-free only means there’s no animal testing. Not all cruelty-free brands are also vegan, which would mean they don’t use animal-derived ingredients. 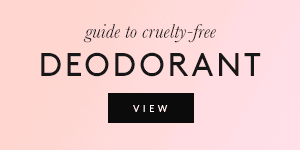 I’m really dubious about this claim of cruelty-free. I am seeing advertising for Covergirl plus Olay foundation. Olay is decidedly NOT cruelty-free, so how can Covergirl be when it is using Olay in its products? I completely agree with you, thanks a lot for writing about these important issues! I was confused when Covergirl was touted as cruelty free since they use Olay products in their foundations. Does anyone know how they got around that loophole? I’m just so curious about it. First, this is a fantastic website. Your dedication to this issue is something I greatly appreciate. Now, I just saw a commercial on tv for an Olay/Cover Girl product. How can that make Cover Girl cruelty free?